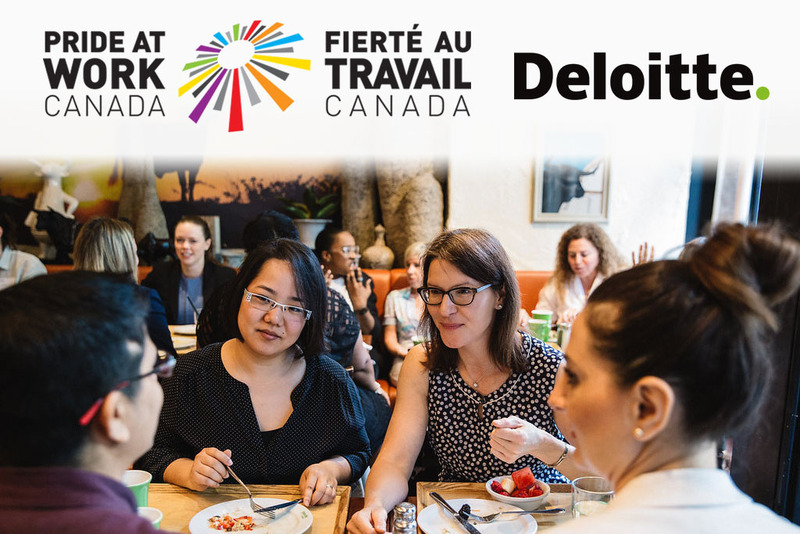 Thank you to Deloitte Canada – the exclusive national sponsor of Pride at Work Canada’s LGBTQ2+ Women’s Networking Breakfast! 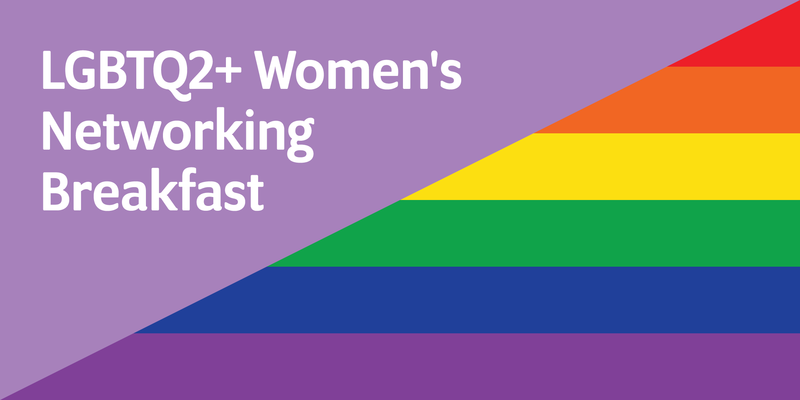 The Women’s Committee currently organizes triannual networking breakfasts for LGBTQ2+ & ally women, with events happening in ten cities across Canada. Registration is now open for each event taking place Thursday, February 14, 2019! To register, click on your preferred location below. Space fills up fast so don’t wait! Visit our website to subscribe to location-specific email updates of each breakfast.